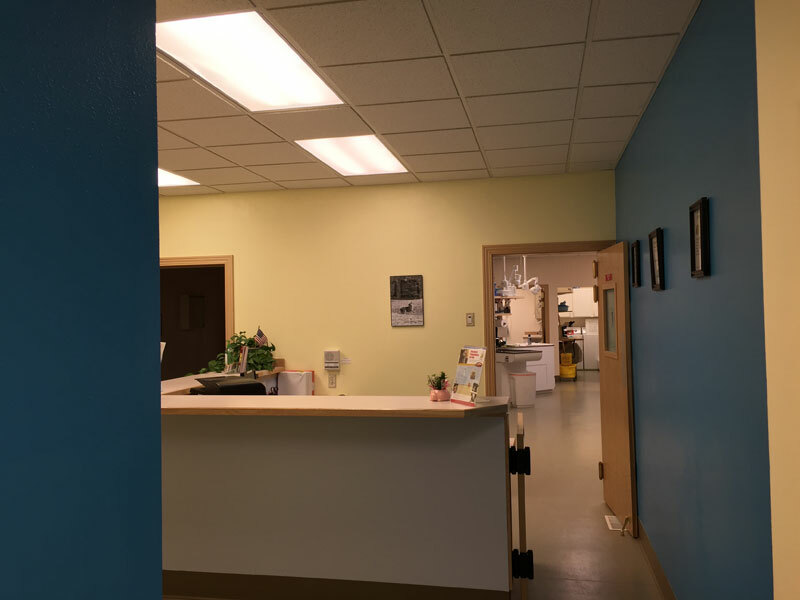 Dedicated to emergency and after hours care, PETS is the only companion animal emergency and critical care hospital in southwest Montana. 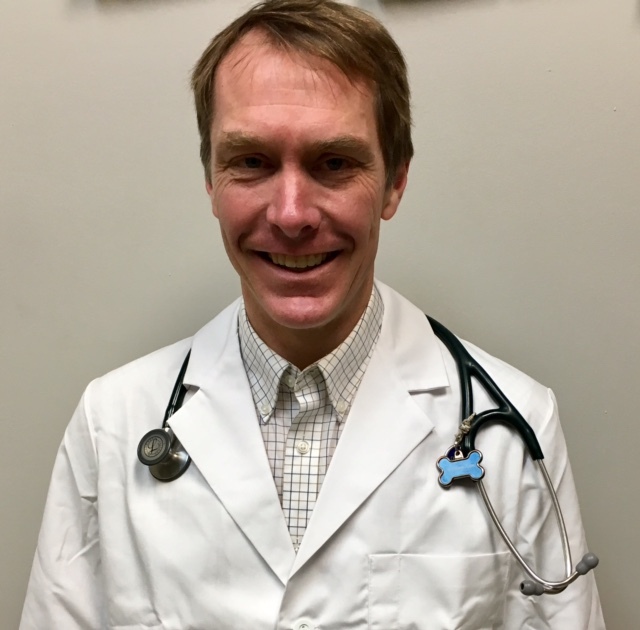 Serving Montana, Wyoming, and Idaho, PETS is cooperatively owned by a large group of veterinarians in southwest Montana. 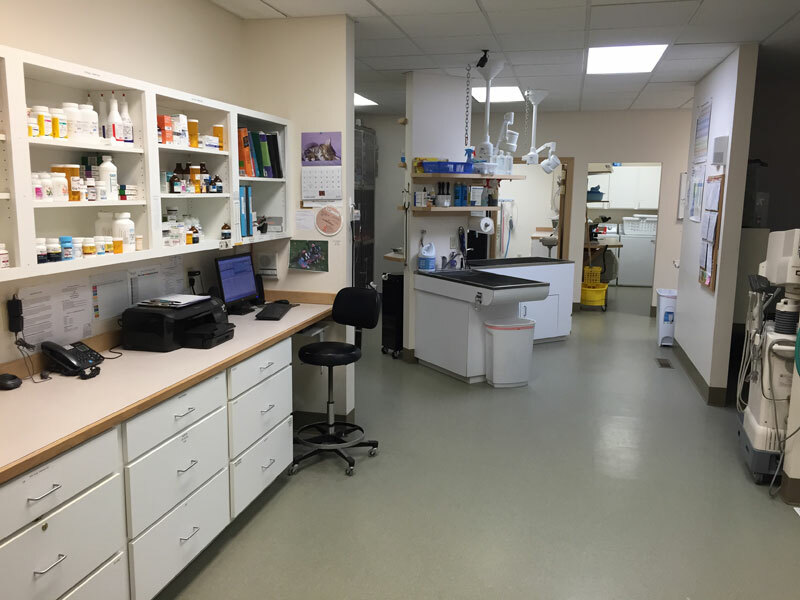 In August 2008, area veterinarians opened PETS to provide their clients with more convenient and comprehensive care when their regular clinics were closed. PETS is open nights, weekends, and all major holidays to provide the best possible care when your veterinarian may be closed. PETS hours of operation in combination with your regular veterinarian can provide 24hr care when needed. 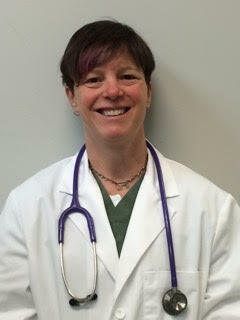 PETS is staffed with full time veterinarians and technicians who are always on site. We accept: cash, debit, in-state checks, Visa, Mastercard, Discover Card, American Express and Care Credit for payment at the time of services. 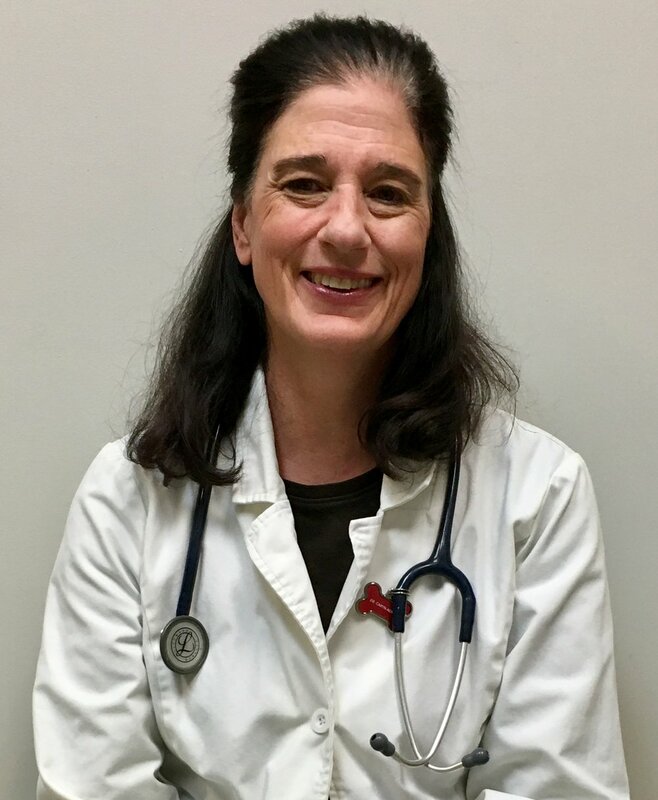 The mission of Pet Emergency Trauma Services is to improve the health and lives of pets, their owners, and their veterinarians by offering efficient, competent, and compassionate after-hours emergency and critical care for both the local and the extended communities of southwestern Montana. This mission will be achieved through the maintenance of high medical and ethical standards; a commitment to education, continued improvements in our facility and equipment, and by providing an environment that allows and promotes professional growth for all employees. 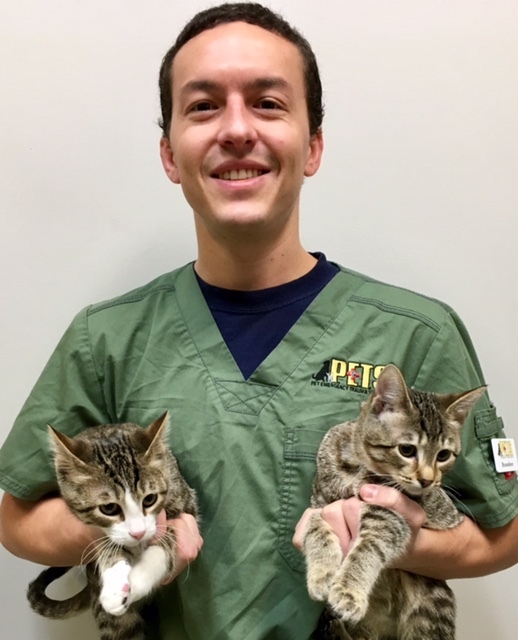 PETS has a veterinary staff on site at all times to provide comprehensive exams when your pet isn’t feeling well. 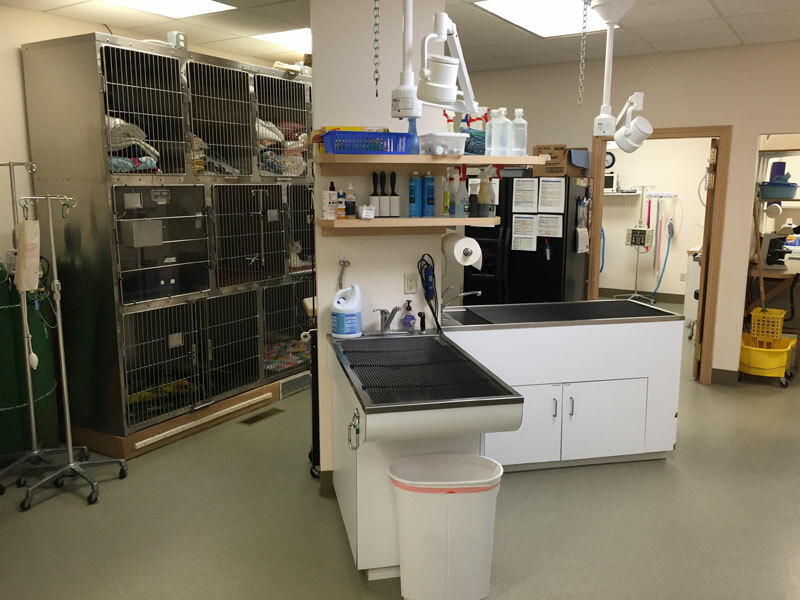 PETS provides after hours care and monitoring for patients that have had procedures or been hospitalized at their regular veterinary clinic. Your pet may not be ready to go home yet, so PETS will provide the needed care over night or through the weekend. 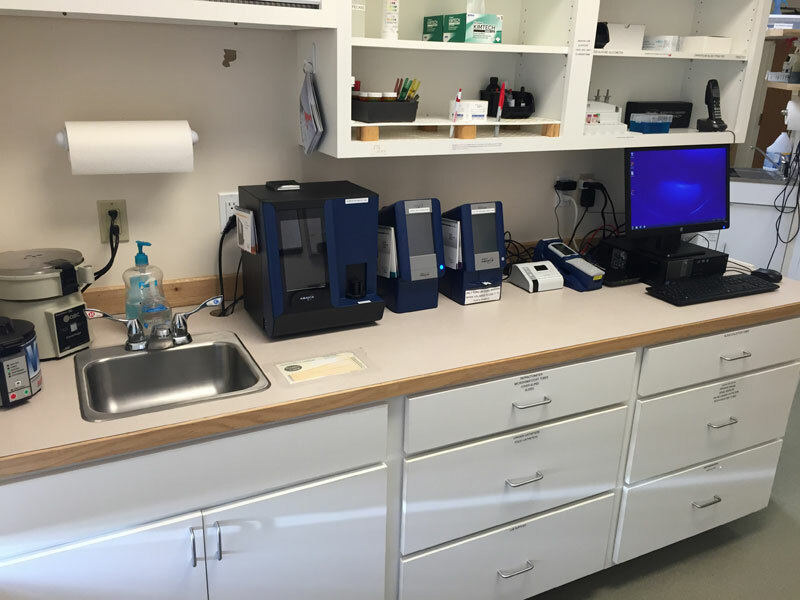 PETS provides a continuously monitored ICU for hospitalized patients. Your pet will be kept comfortable while receiving around the clock care. Our ICU is complete with oxygen cages, IV fluid pumps, heat support, and monitors for all vital signs. PETS does provide emergency surgical services. 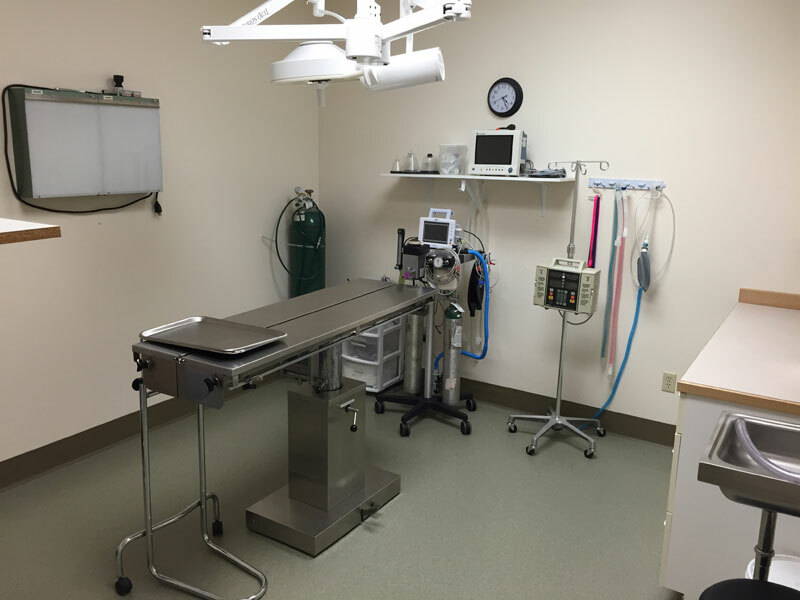 We have a fully equipped surgical suite complete with EKG, blood pressure monitoring, and oxygen saturation monitoring to keep your pet as safe as possible during surgery. Continuous infusions of medications (CRI)- for pain medications, antibiotics, or insulin. 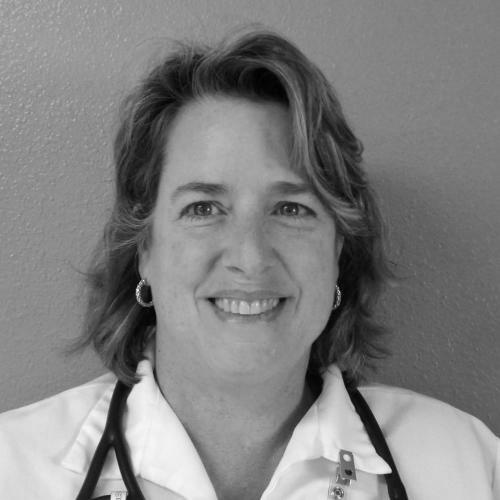 PETS is co-operatively owned and operated by the following Veterinarians of SW Montana. If you do not have a regular veterinarian please contact one of the following clinics to provide your pet with general care. We'd love to hear from you, but please don't use this form to ask questions about sick pets. For emergencies please call us at 406-587-3996.